This coming Friday 25th May will be a tag day. We ask the children to please bring in items for the Tombola Stall. Such as bottles (both alcoholic and non-alcoholic) biscuits or chocolates and any unwanted gifts. 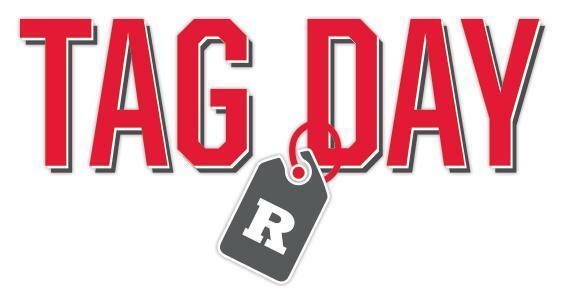 Friday 8th June, there will be another TAG DAY. We ask the children to please bring in decorated jars containing sweets or mini toys.